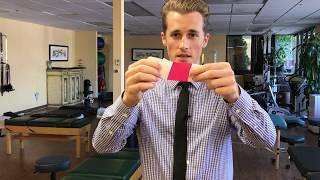 The tape Fitnes is manufactured by Kinesiology and was added around November 2017. 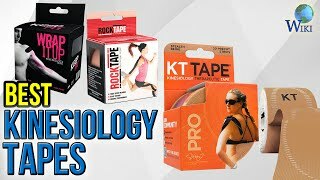 The best price for the kinesiology tape in Egypt is EGP 69 sold at Souq and available with free shipping and delivery within Delivery in 3-7 days. Product is also sold at Souq for a price up to EGP 69.